I am looking forward to install an antivirus to safe guard my Acer Iconia Tab A200 with android OS. Which is the best offered antivirus that will be good for my tablet? Re: Which is best antivirus suggested using with Acer Iconia Tab A200 with android OS? THE INSTALLATION OF ANY ANTIVIRUS IS VERY EASY. NOW YOU GET YOUR ANTIVIRUS. >> Open Antivirus and Scan whole tablet. Hello sir, Some best antivirus in your device............... »» Avst antivirus »» Avg antivirus »» Quick heal antivirus »» Norton antivirus »» Net quin antivirus »» Lookout antivirus etc............... thank you. I hope these help to protect your device. Here i am mentioning the names of some of the best antivirus app to your device. Among these Lookout and AVG are the best among these. 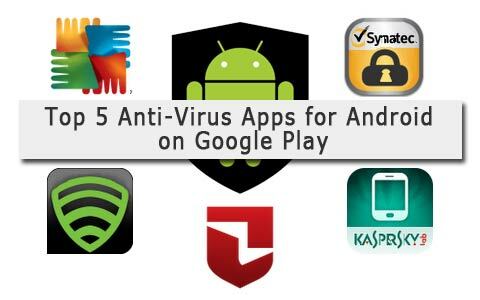 There are lots of good Antivirus apps available for your device in the Google Play Store. --> Open Google Play Store app. --> Login to your Google Account if not logged in. --> Instal any one of them. --> I hope you will find them worth using for your device. These antivirus is easily available in Google play store.